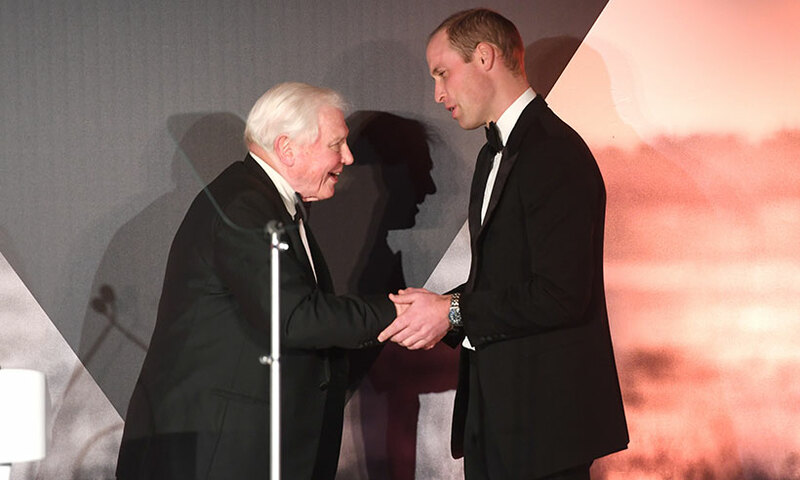 Broadcasting legend Sir David Attenborough is pretty much TV royalty, which makes Prince William an appropriate choice of interviewer for a special event next year. Kensington Palace have announced that William and David will attend the Economic Forum in Davos, Switzerland, in January, which engages the foremost political, business and other leaders of society to shape global, regional and industry agendas. On day one of the event, William will interview David on stage, discussing his vital work over the decades and the importance of the natural world. 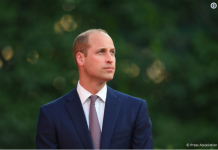 The following day, William will join a panel discussion on mental health and use the opportunity to highlight his belief that the world’s major employers have a vital role to play in promoting mentally healthy societies and workplaces. This certainly isn’t the first time David has had a royal appointment, and he has met William a few times, with the most recent being at the Tusk Conservation Awards in 2016. 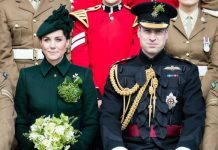 William honoured his work and immense contribution to conservation and for inspiring generations to care for the world. 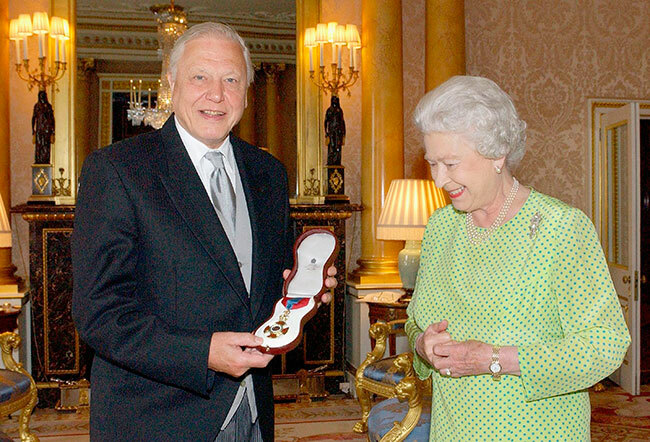 Earlier this year, David also met with the Queen for a special one-off ITV documentary The Queen’s Green Planet. It followed the progress of the Queen’s Commonwealth Canopy project. 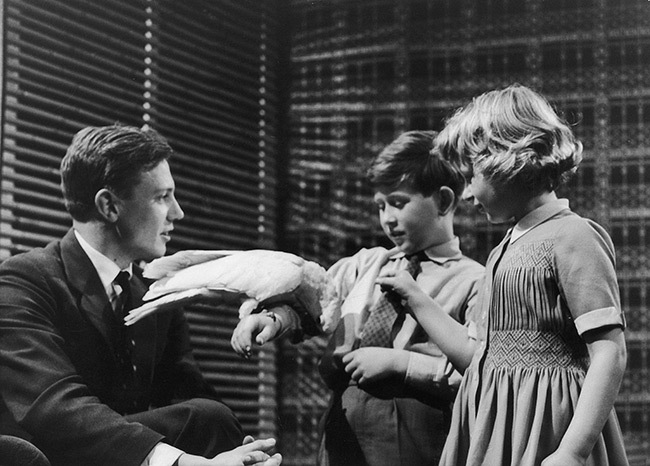 David, who celebrated his 92nd birthday in May, started his long career at the BBC straight after university, where he studied natural sciences. The naturalist holds a record 32 honorary degrees from universities across the UK, including the Universities of Oxford and Cambridge, and he was also given a knighthood in 1985. David revealed earlier in the year that he has no plans to retire. He told The Guardian: “If I was earning my money by hewing coal I would be very glad indeed to stop. But I’m not. I’m swanning round the world looking at the most fabulously interesting things. Such good fortune.” We can’t wait to see what fascinating things he shares with William!